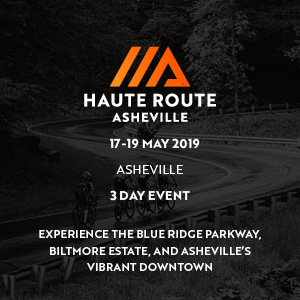 Since 1988, road cyclists in Madison County Virginia and surrounding counties have gathered on the 3rd Saturday in May for a tour of Madison County. 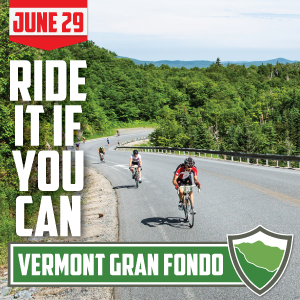 Rides are typically 20, 40, and 62 miles (a metric century.) Between 300 and 400 riders now participate each year. The ride is sponsored by the Madison County Parks and Recreation Authority. The 30th annual Tour de Madison bicycling event will take place on May 20th, 2017, rain or shine, starting and finishing once again at Graves Mountain Lodge in Syria, Virginia. Riders and their families will have the opportunity to enjoy the complete Graves Mountain Lodge experience. As in the past, we will offer three ride options. 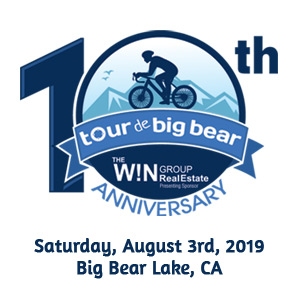 NOTE: Rest Stop and SAG support will end at 2:00PM. The Metric Century—A 65 mile ride that takes cyclists all the way to the extreme southeast corner of Madison County at Uno. 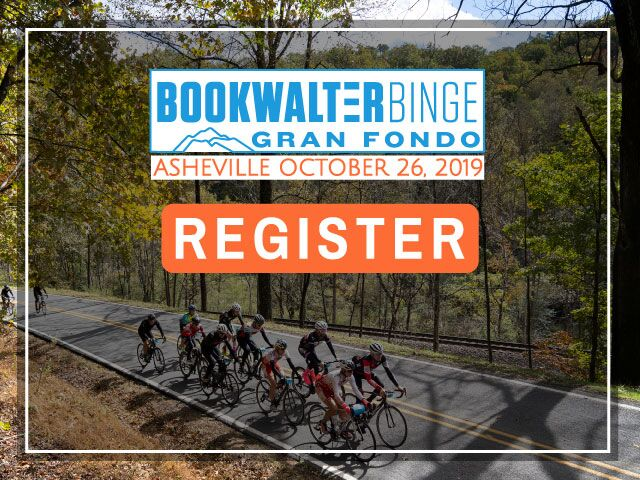 Rest stops will be provided at Brightwood Ruritan Club (at 19 miles), Good Hope Baptist Church (at 33 or 43 miles), and Hoover Ridge near the town of Madison (at 51 miles). 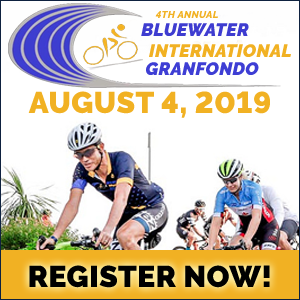 Those choosing the metric century will leave at 8:30 a. m.
The Intermediate Route—This is a beautiful and challenging 45 mile route whose first half and final fifteen miles shares the metric century route. It will feature rest stops at Brightwood Ruritan (at 19 miles) and Hoover Ridge near the town of Madison (at 31 miles). Those choosing the intermediate route will leave at 8:45am. The Family Ride—Ride as long as you want on the flat or gently rising roads around Syria. A planned route featuring several out and backs totals 20 miles. These riders will leave at 9:00 am. 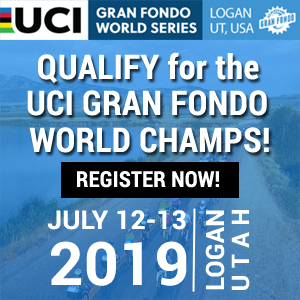 Bonus Loop - This year we have added an additional loop specifically for those cyclists who are craving a little more mileage and more climbing. The loop goes from Criglersville to Etlan by way of Poorhouse Road and FT Valley Road, then back to Syria on Etlan Road. 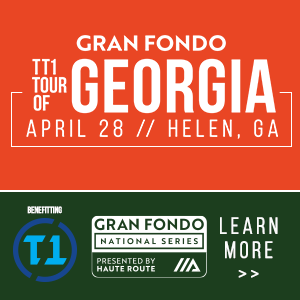 It adds 8 miiles to the route and includes an additional 800 ft. of climbing, including a Cat 4 climb of 3.9 miles at an average of 2.5% grade. Early Registration online only until May 4. 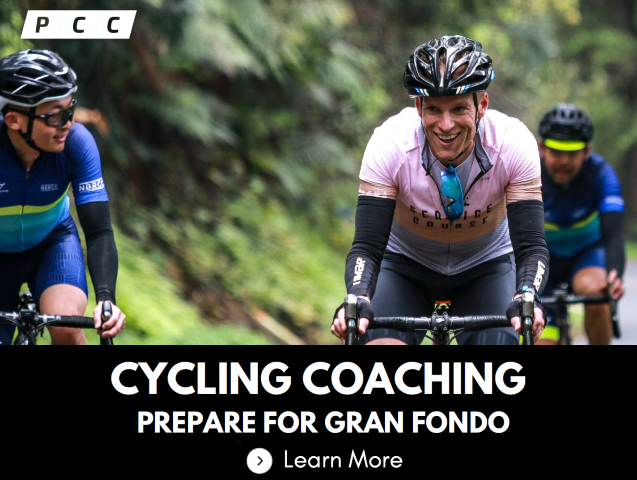 The fee for Metric Century and Intermediate riders who register before May 4 is $40; after May 4 - $55. For Family riders the fee is only $20 before May 4, after May 4 - $35. Online registration closes at 5 p.m. on May 13. There is no longer mail-in pre-registration. 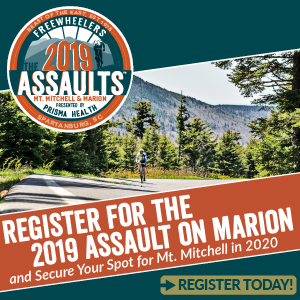 Those who do not register early may register in person at the picnic pavilion at Graves Mountain Lodge between 7:00 and 9:00 am. On-site registrants may not receive a t-shirt. 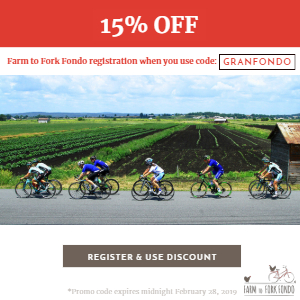 On site registration is $55 for Metric Century and Intermediate Riders and $35 for Family Riders. NOTE: Cash or check only. No credit card payments on site. Graves Mountain Lodge will have a la carte breakfast items available for sale during registration. 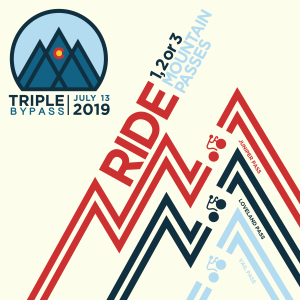 Ride will be held rain or shine. 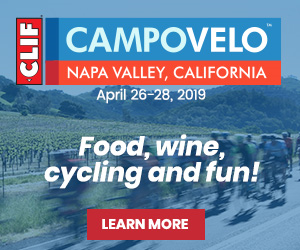 $20 for 20 mile ride and $40 for 45 and 65 milers thru May 3. $35 and $55 from May 4 until day of ride. Cue sheets, well-marked roads, tech t-shirt, SAG support, well-stocked rest stops, postride meal from Graves Mountain Lodge, postride entertainment.